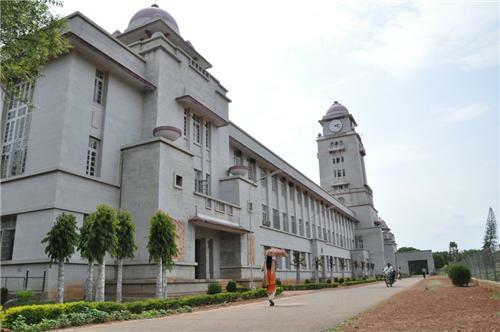 Dharwad district and town is located in the state of Karnataka and the administrative headquarters of Dharwad municipality along with several educational institutions and home to Karnataka University. Dharwad at present is manned and supervised by Hubli­Dharwad Municipal Corporation. Dharwad as a district is further sub divided into 5 talukas namely Dharwad, Hubli, Kalghatgi, Navalgund and Kundgol. Combining the twin cities; Hubli a commercial and industrial hub and Dharwad an academic and cultural hub and the HDMC is the second largest Municipal Corporation in Karnataka after Bangalore. Administering an area of 202.3 square kilometres divided into 67 wards or blocks, Hubli­Dharwad Municipal Corporation with 67 members in the Council along with the Commissioner is in charge of several departments like sanitation, health, public works, tax, planning and so on. Note : Click on the Sport name (below) for more details. Organizers welcome one and all for the event ! Events happening at 3 locations ! Participants, Managers and Coaches need to report one day prior to their first game. Accomodation will be provided from the day of reporting. KSRTC bus Stand and Railway stations in Hubli and Dharwad will have helpline desk with transport arrangement to RN Shetty stadium throughout the day. All participants arriving at Hubli Dharwad for state Olympic should first report at RN Shetty Stadium Dharwad at Reception Counter to collect ID card, food coupons and uniform. Food will be served to registered participants and all bona fide food coupon holders starting evening of 2nd Jan 2017.